Are you already offering products or services that are purchased regularly by repeat customers? 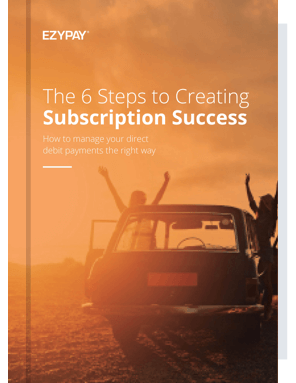 The subscription business model delivers value to customers on an ongoing basis, in return for recurring payments. 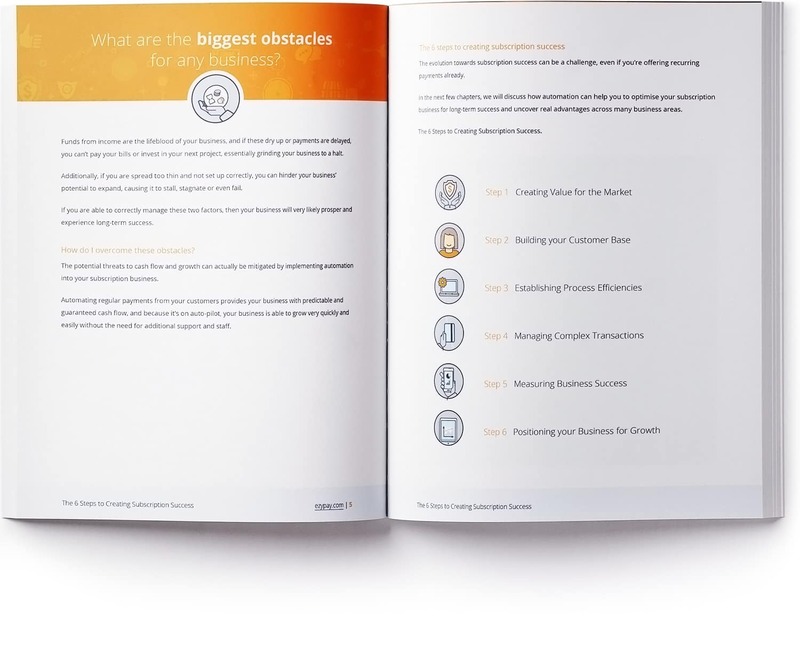 Are you ready to take the next step towards a streamlined subscription business model, allowing you to save time and improve your cash flow? If so, let’s kickstart the next phase of your growth with this FREE step by step ebook.